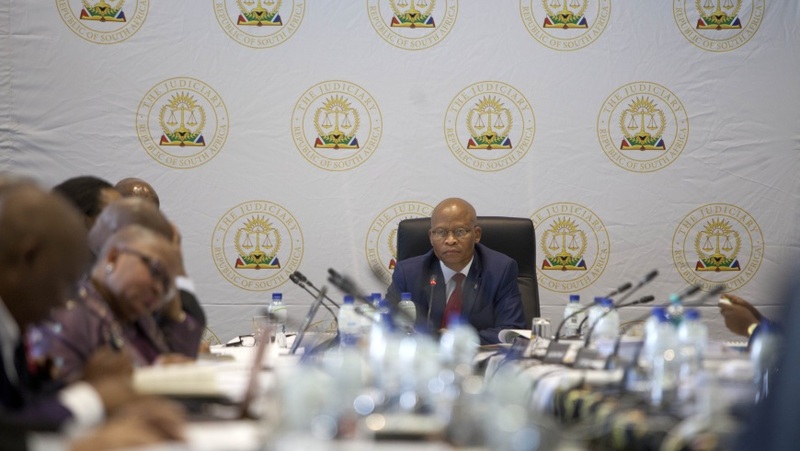 The Judicial Service Commission (JSC) is made up of 23 representatives from different structures of the government and South African legal community. Justice Mogoeng Mogoeng, the Chief Justice, presides and in his absence, the Deputy Chief Justice. This is currently Deputy Chief Justice Rayomd Zondo. Judge Raymond Zondo was interviewed by the JSC in April 2017 and was appointed by President Zuma. The Judicial Service Commission (JSC) performs an advisory role to the President and national government on any matters relating to the Judiciary or administration of justice. The committee was established in terms of section 178 of the Constitution. 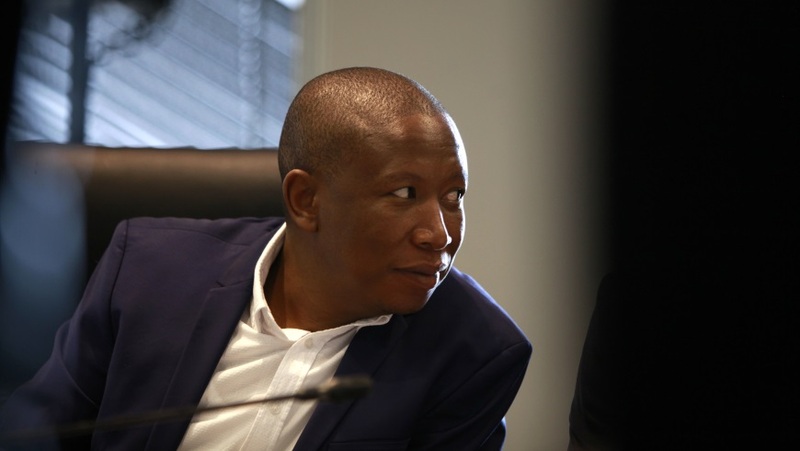 The JSC also assists in interviewing all of the candidates for the judicial posts available across South Africa and following those interviews the committee makes recommendations for appointment to the bench to the President. Lastly, the JSC sees to all complaints brought against Judges. Adv Jennifer Cane SC represents the Bar. Some members of parliament and representatives of the National Council of Provinces (NCOP) including Dr Motshekga, Chair of the Justice committee from Parliament and the Chair of the National Council of Provinces (NCOP), Ms Modise. 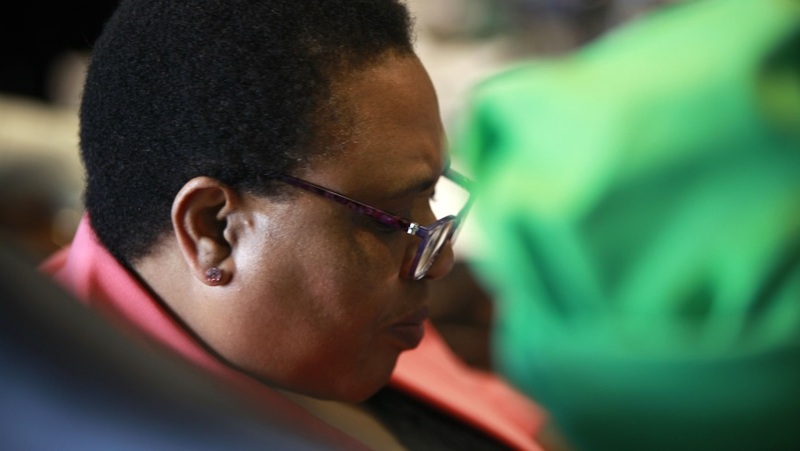 There are also National Assembly representatives of minority parties; the IFP, the EFF and the DA. The law academics are also represented. The President has four appointees, currently Adv Thandi Norman SC, Mr Sofiso Msomi, Adv Thabani Masuku SC and Adv Nkosi Thomas SC. Also present at each interview is the Judge President of the division which is being interviewed for – the prospective boss of the judge – and a representative of the Premier for that province. *Judge Zondo has been appointed Deputy Chief Justice by President Zuma. ** Judge Maya has been appointed the President of the Supreme Court of Appeal (SCA) by President Zuma. 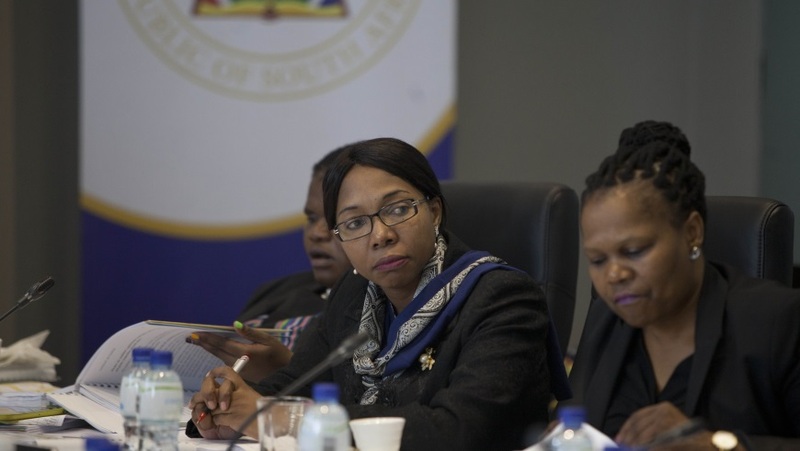 As members of JSC act in other professional capacities, the JSC and its various committees meet twice a year for a week, usually in April and October. 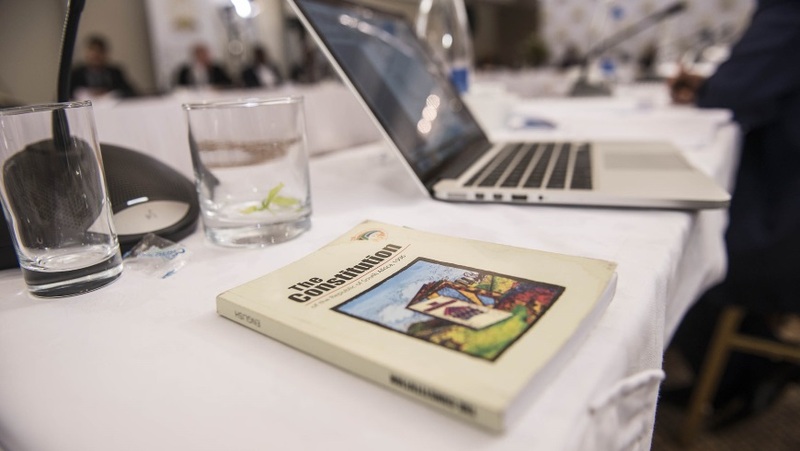 The meetings are generally held in Cape Town and the JSC Secretariat makes all logistical arrangements for all commissioners and is responsible for collating an agenda and documents relating to general matters to be dealt with by the JSC. Complaints against Judges who contravene the Code of Judicial Conduct must first be reported to the JSC Secretariat which is located within the Office of the Chief Justice. The Code of Judicial Conduct provides for ethical and professional standards is required of every Judge.